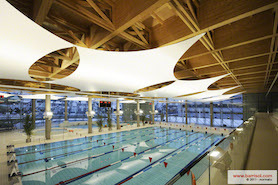 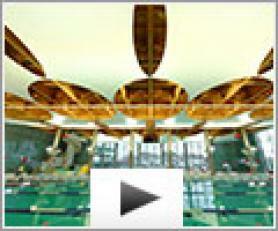 An Acoustics® project with Barrisol® Trempo® sails. 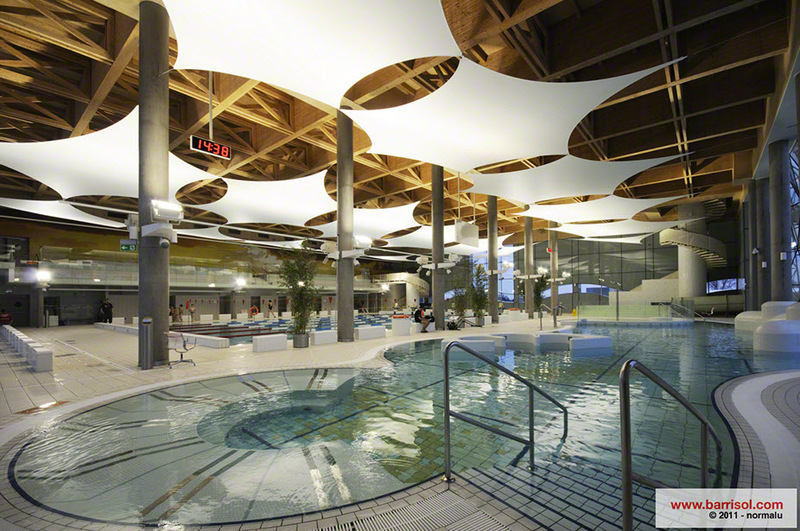 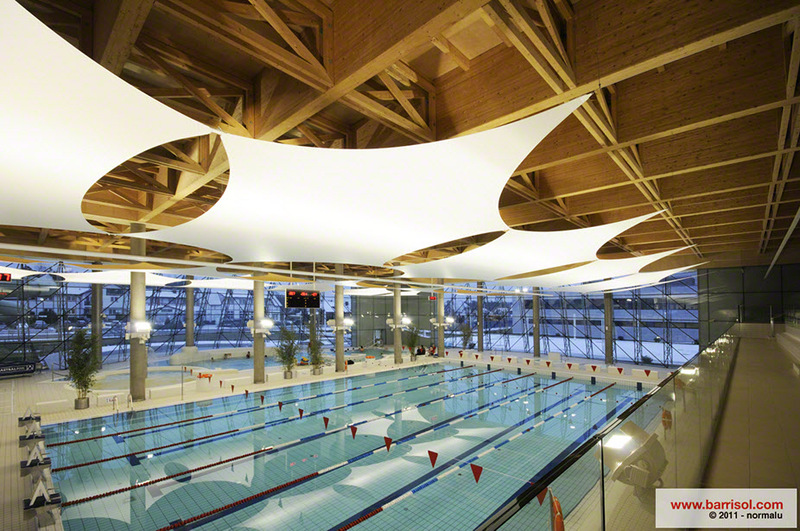 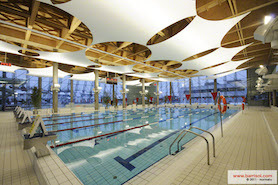 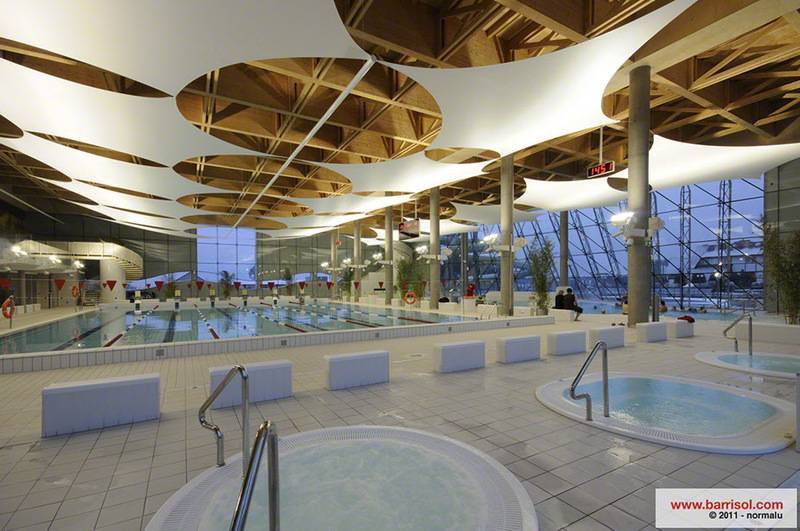 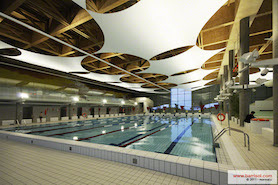 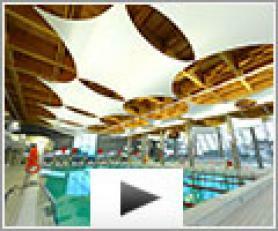 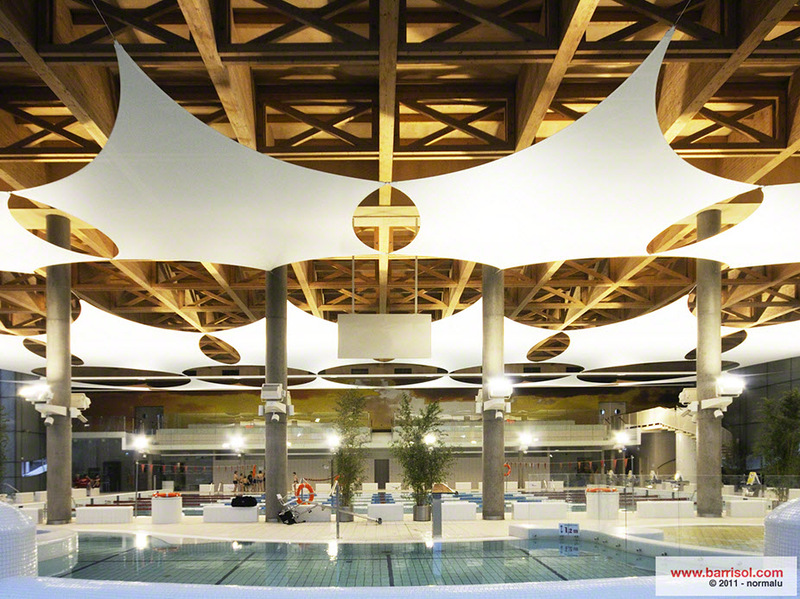 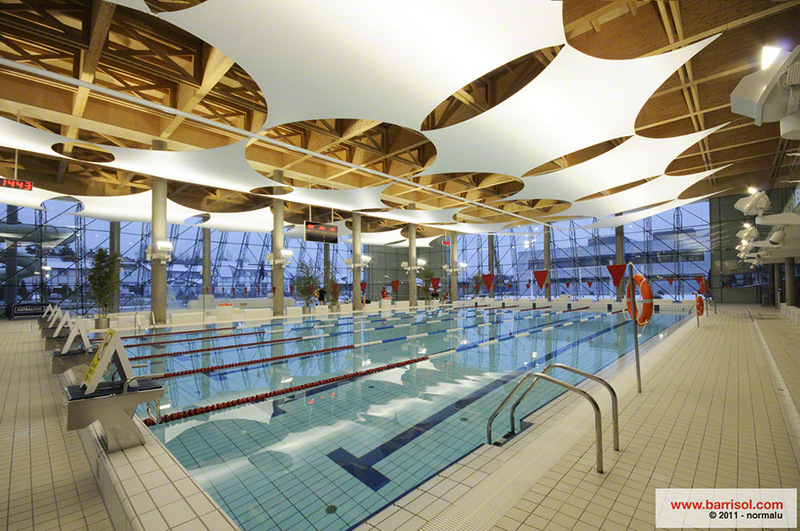 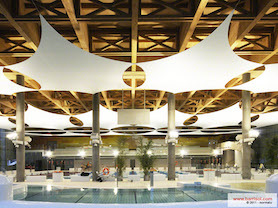 Designed with the Barrisol® plates fixation system, these Trempo® sailcloths increase the acoustic comfort but also create an original environment in this swimming pool of polish city of Kleszczów. 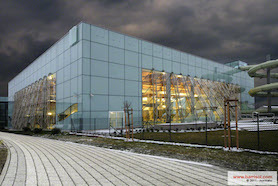 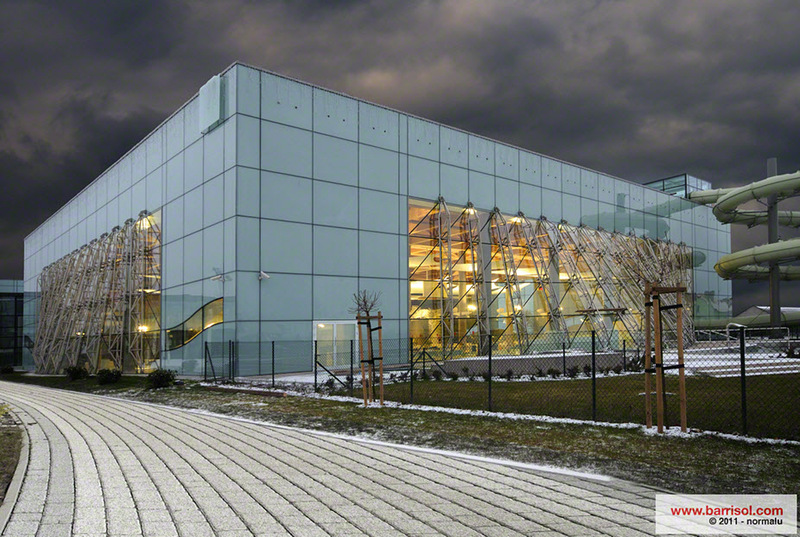 One projectcreated by polish architect Włodzimierz Nowakowski an realised by our partner FPB System.